4361 sq.ft space to be built out custom to what tenant will need! Build out will take between 3 to 6 months. Water views offices are available!! Common area bathrooms too! 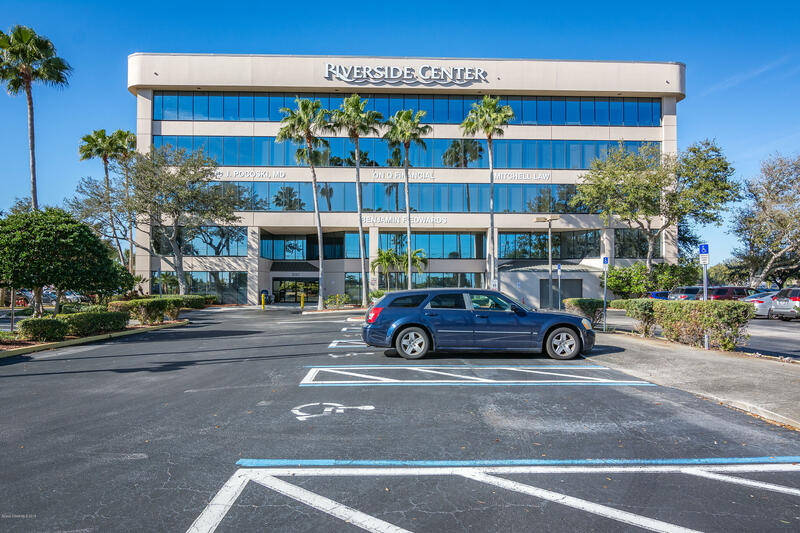 Beautiful 5 story professional office building with some offices overlooking the intracoastal! Lobby, common area bathrooms and elevator are completely renovated. CAM charges are $5.40 a sq.ft. Garage spaces available for rent at $125 a month. Plenty of outside parking! Close to airport and major employers. High visibility on busy Harbor City Blvd. (32,000 cars per day).All offices come with new solar shades on windows. Customized floor plans are available with right lease terms.Base rent is $12 on west side of building and $14 on east side.